Nessly returns with his new track, "Love You More." 2018 was just warm-up for Nessly. The Atlanta rapper's released tons of music including his project Wildflower which put a bigger spotlight on his name. Additionally, he came through with tons of collaborations and loose singles. Today, he kicks off the campaign for his new project which is expected to drop sometime this year. 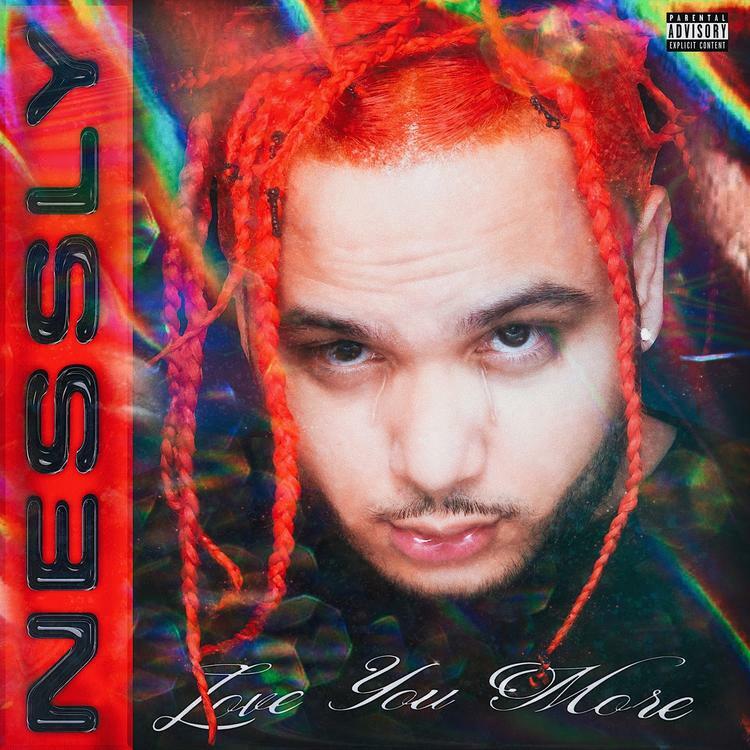 Nessly is back with his new song, "Love You More." The rapper's latest track is an atmospheric and moody effort that finds the ATL rapper off-kilter delivery. The song serves as the first single off his forthcoming project Standing On Satan's Chest which is expected to arrive in the first quarter of the year. The new song arrives a week after Nessly took to Instagram to claim he had an Antares Autotune implant in his arm which, apparently, pitch corrects him at any point, even when he's speaking. Peep his new song below and keep your eyes peeled for more new music from Nessly.